I was trying to find a song that would be fitting for Halloween. This is the one I picked, “Thriller” by Michael Jackson. I remember when this song and video came out in 1983. I thought having Vincent Peoce do the introduction and voice-ovet rap for the song was so cool. I was glued to the TV when the video camera out on MTV. 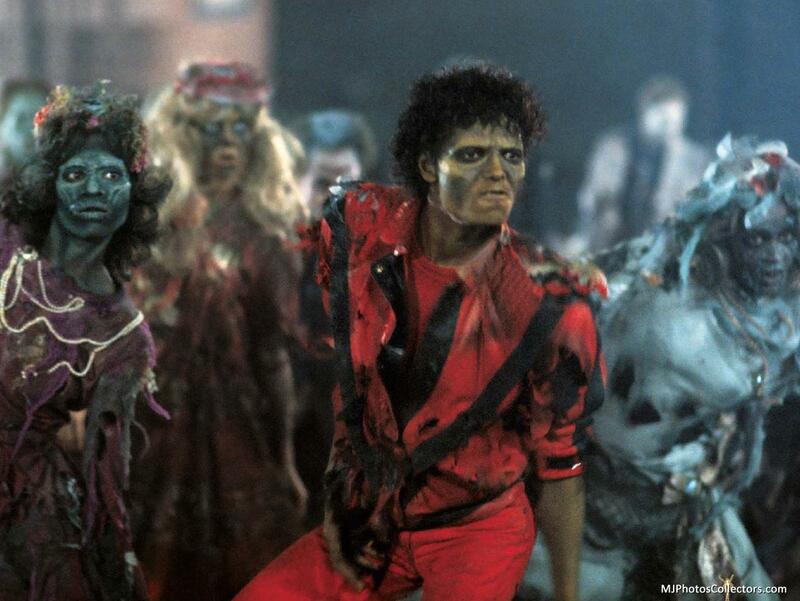 Funny how the zombies are a big thing now and they were in the video dancing with Michael Jackson. See, I’ve always said that the coolest music came from the 80’s. 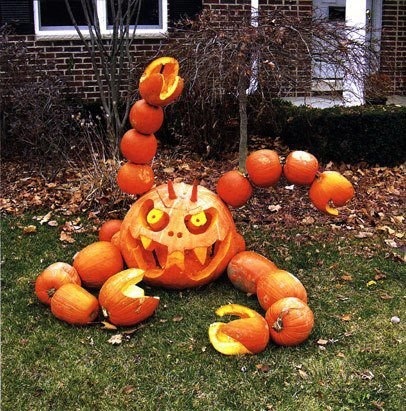 Happy Halloween and make it a great day. Just wanted to posted some random pictures I’ve taken and posts I’ve seen. 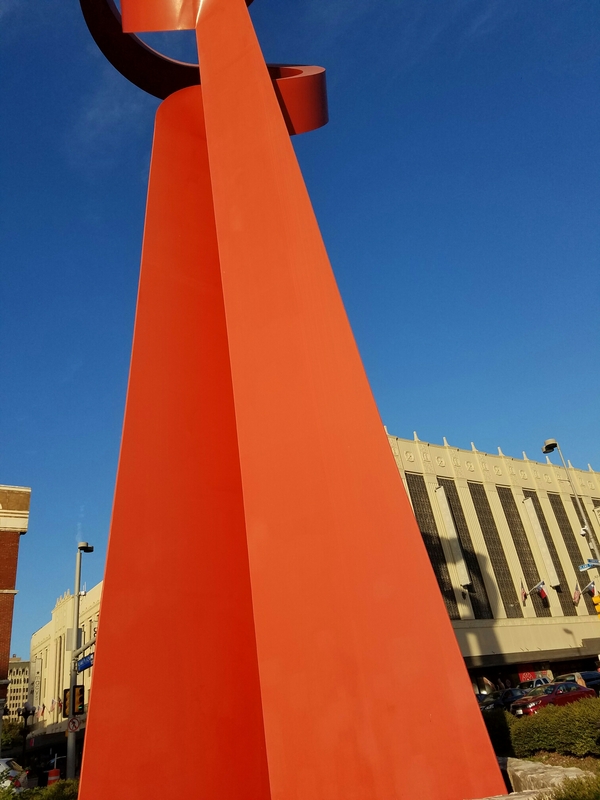 I think this is the closest I’ve ever been to La Antorcha de la Amistad (Spanish for “The Torch of Friendship”) in downtown San Antonio. 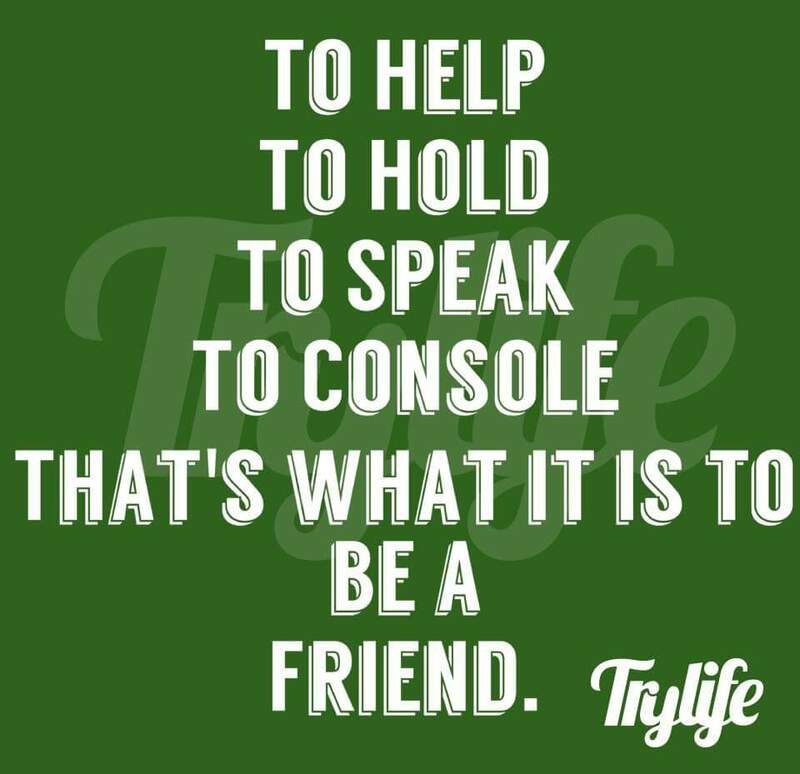 Is this too much to ask of a friend? 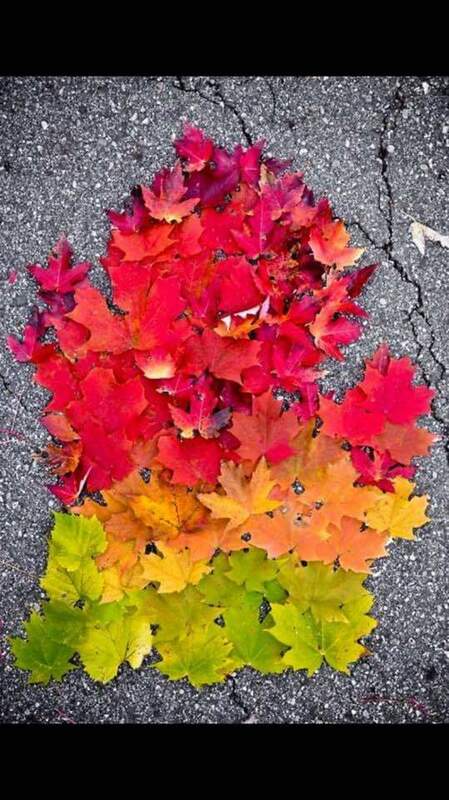 I really miss the Fall colors of Michigan. I’m I the last one to follow be out about things like this? 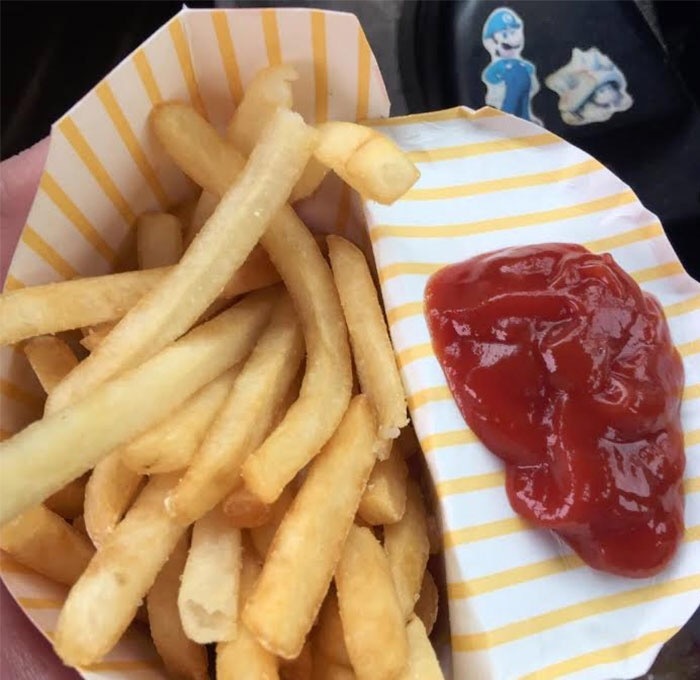 Take advantage of the McDonald’s fries carton by folding back the back arc so you have a little area for your ketchup. Because they have all the ingredients, KFC can whip you up a good ol’ poutine! 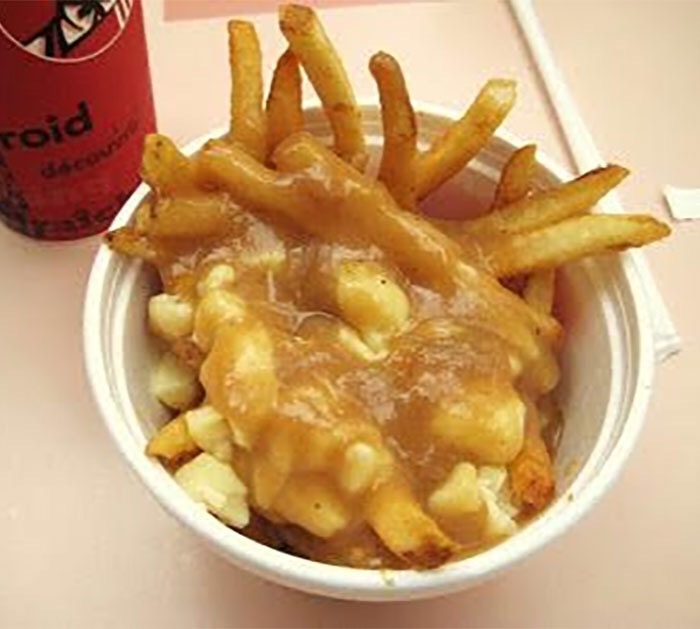 Just ask for some fries with gravy and cheese on top and you’ve got yourself a French Canadian delicacy. For a secret McDonald’s McFlurry, ask for the Apple Pie McFlurry. 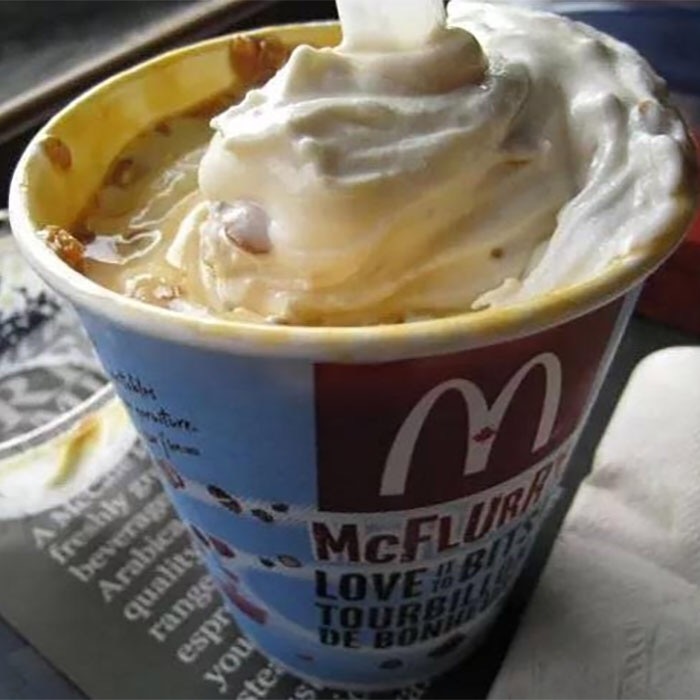 This delicious concoction is a McDonald’s pie blended into a McFlurry. I’m going to have to try the ketchup one the next tine. “Una Noche Mas” by David Lee Garza y Los Musicales. When I started really getting into Tejano music, David Lee Garza was one of the first ones I listened to. Here are the lyrics, just in case you want to see along. 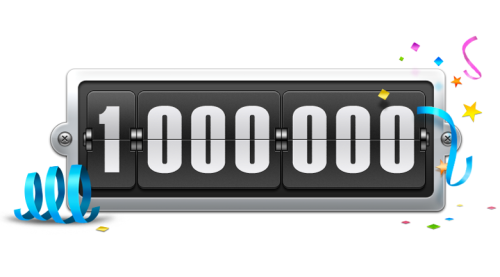 I have over 1,000,000 hits on my blog. How did that happen and who are these people who come to my blog? It all started in August 2007. Hard to believe that it’s been over 10 years since I posted my first post. 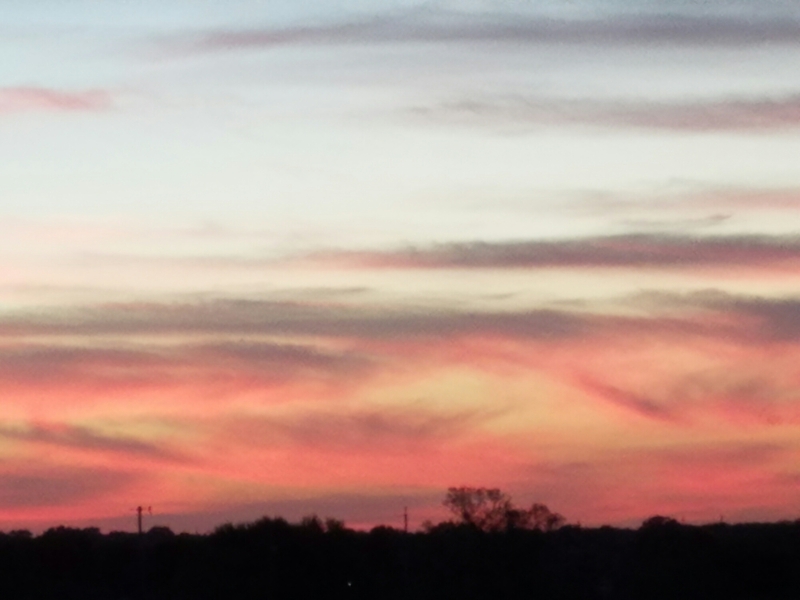 So to all of you who read or come to my blog… Thank you very much! What’s next? 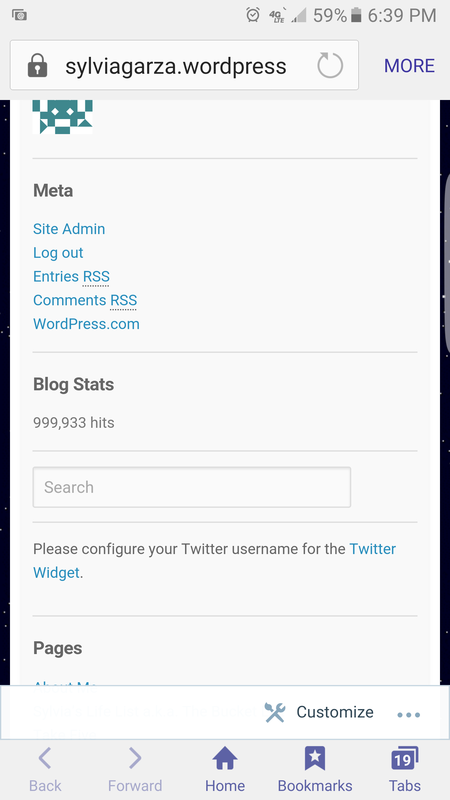 Two Million Hits! I for sure thought I would know the meaning of life by now. But, as we can tell by my recent posts these past couple of months, I haven’t got a clue! 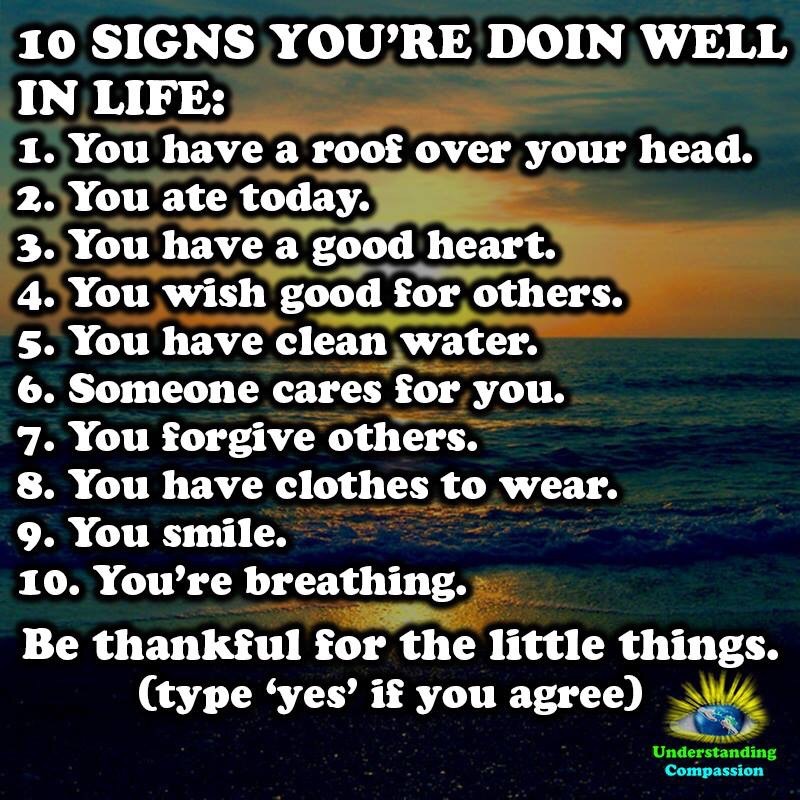 But after seeing and reading this list, maybe my life is not as bad as I feel it is sometimes. OMG! I’m coming up to a milestone in my blogging. I’m really excited about hitting the million hits. It’s been so much sharing whatever ops in my head with y’all!